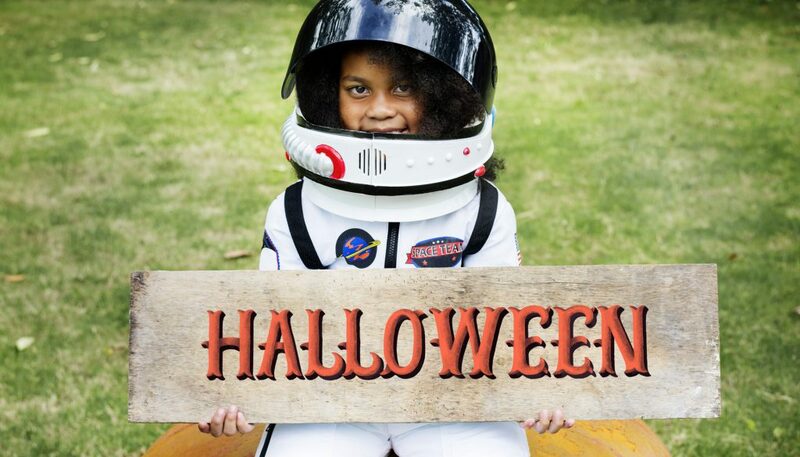 7 Halloweeniest Classroom STEM Lessons! Want an alternative to rewatching that same district-approved Halloween movie yet again? And want to meet several Next Gen Science Standards and Common Core standards while having science fun? With over 150 STEM activities in our Lessons portal, Because Learning has plenty of options to bring spooky fun to your classroom. Even better, these lessons are designed by our learning team to help you meet required standards. If you have a Classroom Pack, these lessons also require minimal preparation. Here are out top 7 Halloweeny lessons you can bring to your class this week! 3-5-ETS1-1 Define a simple design problem reflecting a need or a want that includes specified criteria for success and constraints on materials, time or cost. To take it a step further, check out our Advanced Zombie Detector! HS-PS3-3 Design, build and refine a device that works within given constraints to convert one form of energy into another form of energy. 5-PS1-1 Develop a model to describe that matter is made of particles too small to be seen. 5-PS1-4 Conduct an investigation to determine whether the mixing of two or more substances results in new substances. CCSS.MATH.CONTENT.8.EE.A.4 Perform operations with numbers expressed in scientific notation, including problems where both decimal and scientific notation are used. Use scientific notation and choose units of appropriate size for measurements of very large or very small quantities. Interpret scientific notation that has been generated by technology. 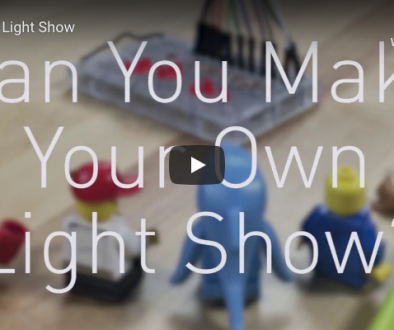 If it starts to get a little to scary, you can always do this nightlight lesson that shows how to make an LED light that automatically turns on when it gets too dark. This lesson walks students through defining the problem, identifying constraints and criteria, generating ideas, engineering solutions and then analyzing what worked. It’s a fun way to bring back the light after too many spine-tingling thrills! HS-ETS1-3 Evaluate a solution to a complex real-world problem based on prioritized criteria and trade-offs that account for a range of constraints, including cost, safety, reliability and aesthetics as well as possible social, cultural, and environmental impacts. The mad scientists in your classroom can build their very own creations… which will immediately go out of control! With a few spare parts, this simple bot shows how motors and electricity work. 4-PS3-2 Make observations to provide evidence that energy can be transferred from place to place by sound, light, heat and electric currents. Finally, bring some magic to your All Hallows Eve with an LED wand. 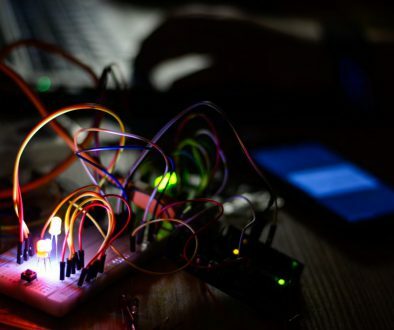 Create a simple circuit and show how electricity travels from one location to another. Then bring it all together with a little magic! Need Help? Use the Lesson Guide! Remember, every lesson includes a teacher’s guide to help you plan your activities, guide your students through their learning experiences, and track which standards you’re covering. If you want to chat about bringing Because Learning to your school with our special Classroom Launch Kits, contact us! We’re happy to help excite your students while making your classroom instruction even more effective.